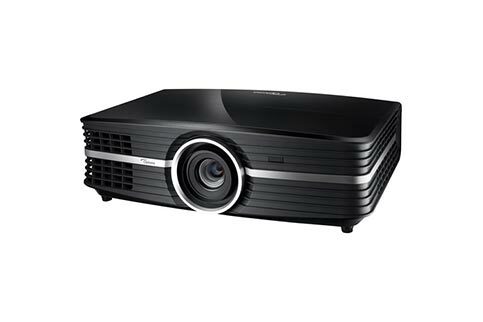 The Optoma UHD65 is a state of the art 4K Ultra High Definition (UHD) Projector for home cinema and home theater capable of delivering ultra sharp images with a high level of detail and breathtaking color. 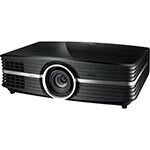 With 4 times the pixels of 1080p, an Ultra High Resolution of 3840x2160, 2200 lumens, 1,200,000:1 contrast ratio, RGBRGB Colorwheel, High Dynamic Range in the form of HDR10, vertical lens shift and a massive 1.6x Zoom, the UHD65 has been engineered to deliver the ultimate 4K UHD home viewing experience. wide color gamut and DCI-P3 color gamut coverage to deliver super luminous levels of white, the deepest black levels, and beautifully striking like-life real world color that was previously only possible in the Cinema. 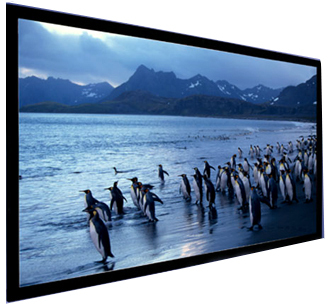 UHD65’s PureMotion technology enhances games, movies, and sports by eliminating noise, motion blur, and shaking in fast motion video, creating images that are clear, consistent, and smooth. 10,000 hours in ECO mode and an 15,000 hours in Dynamic mode. 1 year or 500 hours, whichever comes first. 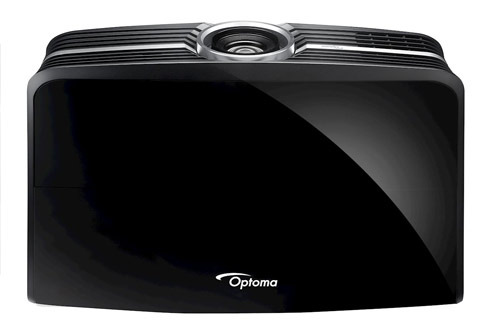 Download the manufacturer spec sheet for the Optoma UHD65 4K UHD 2200 Lumen Home Cinema. Regarding the Optoma UHD 60 and UHD 65. I understand they have essentially the same internals however I do notice that the more affordable UHD 60 has significantly higher lumen rating. 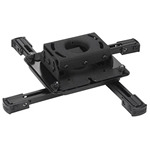 Is it essentially that the UHD65 keeps lumens lower to increase contrast rating? Answered on 12/8/2017 by lisa from . 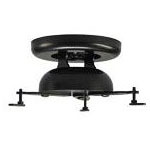 What ceiling mount is the perfect march for the UHD65? 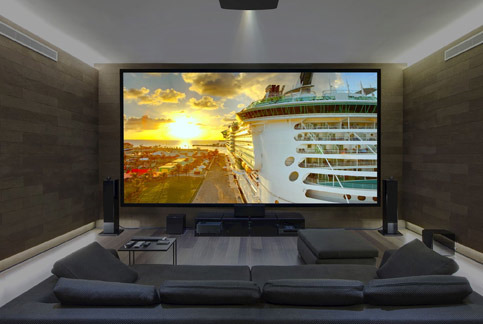 Does this have automatic lens shift when watching widescreen films by focusing automatically between wide screen and the normal 16-9. Does this unit have that ability? 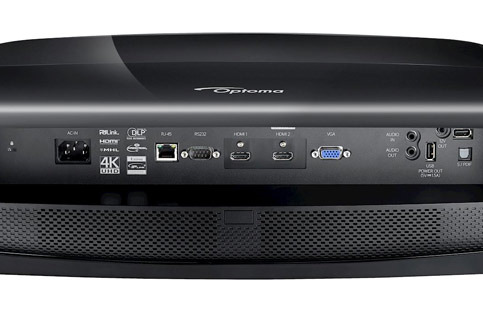 Does the new Optoma UHD65 support rec.2020? I am getting conflicting information online at the moment. thanks! My Panasonic 7000u has the very important ability to me of having an automatic lens shift when watching widescreen films by focusing automatically between wide screen and the normal 16-9. Does this unit have that ability? Asked on 6/5/2017 by Tim from Williston, VT.